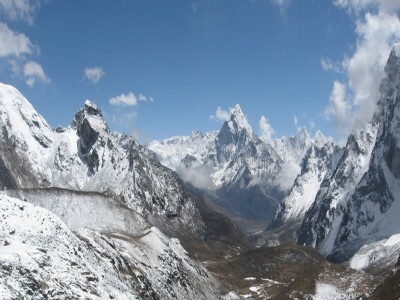 Siklis and Ghale Gaun Trek is one of the shortest and easiest treks in Nepal. 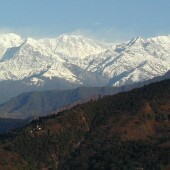 It lies in a low altitude elevation (2000m) near Pokhara. Siklis, believed to be the second largest Gurung village in Nepal, is located to the north-east of Pokhara and Ghale Gaun, as the title suggests (Gurungs are also called Ghale and ‘Gaun’ is village in English), is a very popular Gurung village primarily for its cordial hospitality, friendly Gurungs and indeed its awesome natural beauty. 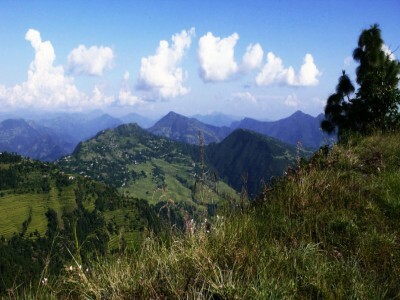 This trek starts from Bijayapur, not even a one-hour drive from Pokhara. From Bijayapur the treks proceeds downhill to the river valley through the waterfalls a one-hour walk through paddy fields, and rhododendron and bamboo forests. You will take a rest in Siklis. On the excursion day around the Gurung village of Sikils we will explore the Gurungs’ lifestyle, their culture, traditions and the ancient water driven flourmills. 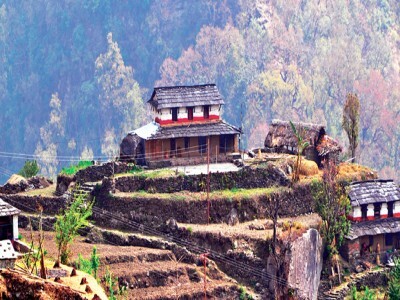 Ghale Gaun is next to Sirubari of Syanja in terms of the most popular rural tourist attraction. 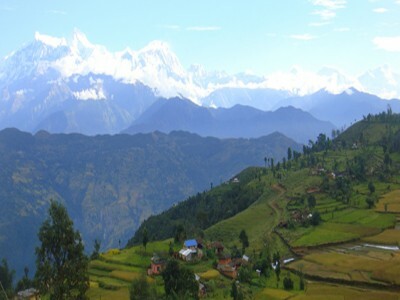 Apart from cherishing the rural beauty you can enjoy the fabulous view of a panorama the Himalayas such as Manasalu, Lamjung Himal, Machhapuchhre and Himalchuli. 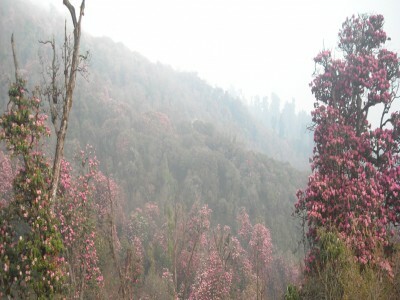 Descending from Ghale Gaun to Besisahar you will pass through dense forest and also Lama Gaun. It is normally a 10-day package. 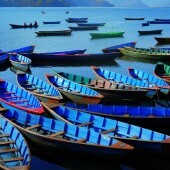 However, Satori Adventures will design your itinerary as per your time constraint, desire and interest. You can trek through this route throughout the year. 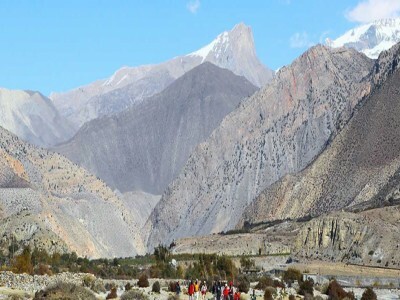 This trek can be the most ideal one for those who travel as a family. 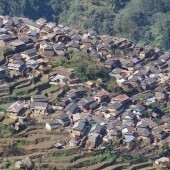 Day 03: Drive from Pokhara to (Bijaypur) then trek to Kalikasthan (1,370m/4,496ft 06-07hrs) lodge accommodation. 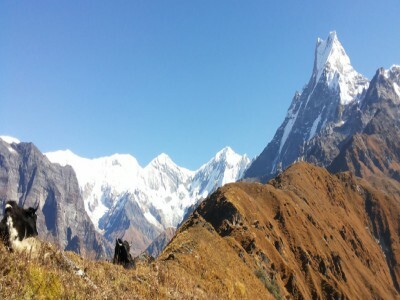 Day 04: Trek from Kalikasthan to Lama Chaur (1350m/4428ft, 05hrs)Camping. 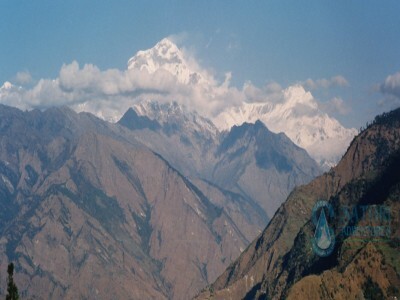 Day 05: Trek from Lamachaur to Siklish (1980m/6495ft, 07hrs) Camping. Day 06: Trek from Siklish to Bhaisikarka (2200/7217ft, 05hrs) Camping. Day 07: Trek from Bhaisirkarka to Ghale Gaon (1620m/5,314ft, 04hrs) Camping. 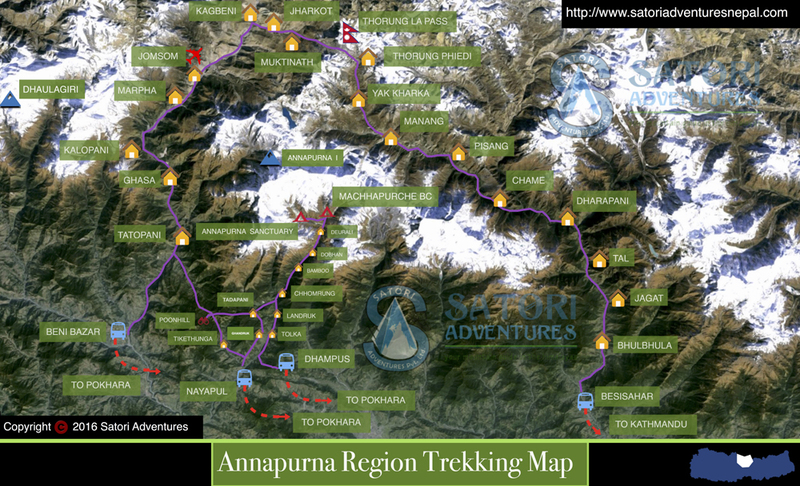 Day 08: Trek from Ghale Gaon to Purano Chaur and drive back to Pokhara (915m/3,002ft) Hotel accommodation. 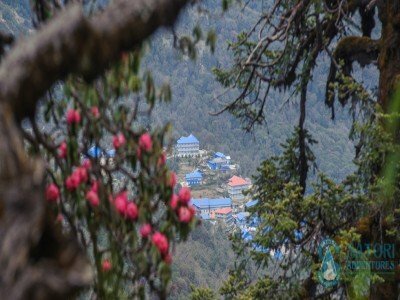 Day 09: Drive from Pokhara to Kathmandu by tourist bus which takes about seven hours or You can also take a flight which takes about 25 minutes,overnight at request category Hotel accommodation. Farewell dinner with culture program In the Evening. Day 10: Drop to airport for final departure, or alternatively join other programs. 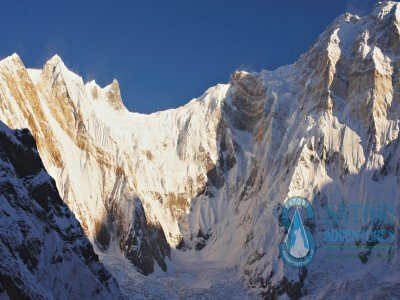 Pokhara-Bijapaur private Transportation for group and staff as per Itinerary and numbers of person.